Adam Scott owns a private music studio in northern Utah. He holds a M.M. in choral conducting from Oklahoma State University and a B.A. in music composition from Utah State University. Previous to this he worked as music educator and editor of music publications for the Barbershop Harmony Society. He has collaborated with composers and arrangers including Dr. Kirby Shaw and Deke Sharon. Adam has sung every part in many different ensembles, and sings bass with Switch. Adam has written and/or arranged over five hundred pieces of music, including over a hundred barbershop arrangements for quartets and choruses. His classical music is sung by many High Schools and colleges in North America. He is published by MusicSpoke, Music House Publications, and his own private studio. 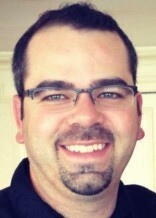 Adam lives in Pleasant Grove, UT with his wife Bethany and four (loud) boys. Adam became involved in barbershop singing at the age of 14 while growing up in Fremont, Nebraska. He has been hooked on barbershop harmony ever since and enjoys helping others improve their barbershop craft. His musical studies began at the ago of 5 with piano lessons, followed by pipe organ, and percussion. Following several years of college, he became an in demand drummer around the Lincoln and Omaha, NE areas followed by some touring with various bands of different genres. 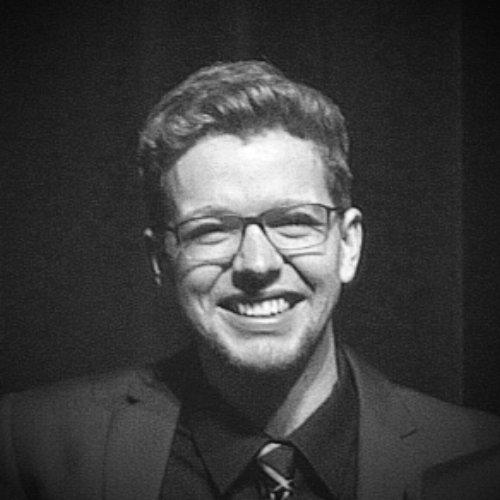 Adam is a former tenor section leader and arranger for the many time medalists Denver Mile High “”Sound of the Rockies.”” His arrangements have been commissioned and performed by some of the top quartets and choruses in the BHS, SAI, and Harmony, Inc. In 2004, he was certified in the Music Category. He has 2 RMD championships with “”MOJO”” and “”The Crew”” and 1 JAD championship with “”Jam Session.”” He currently lives in Aurora, CO with his wife Heather and daughter Emilia and is President/owner of The Sunnywood Collection, a company specializing in creating custom displays for collectibles, namely mineral and fossil specimens. In his “”spare time”” he enjoys spending time traveling with his family, playing his drums, cooking, and golf. Martin Fredstrom discovered his love for Barbershop in 1985 and has been active in the Far Western District ever since. As a long-time member (and occasional front row member) of the Masters of Harmony, he holds 7 International Chorus gold medals and has directed numerous District-level choruses in Arizona and Southern California. Martin is a member of Hi-Fidelity quartet who won the Buckeye Invitational (2002), Far Western District Championship (2005), National Harmony Sweepstakes (2006) and Pan-Pacific Championship (2008) and have competed on the International stage 6 times. Based in Southern California, Hi-Fi has numerous radio, television and theater credits and they remain a popular show quartet. 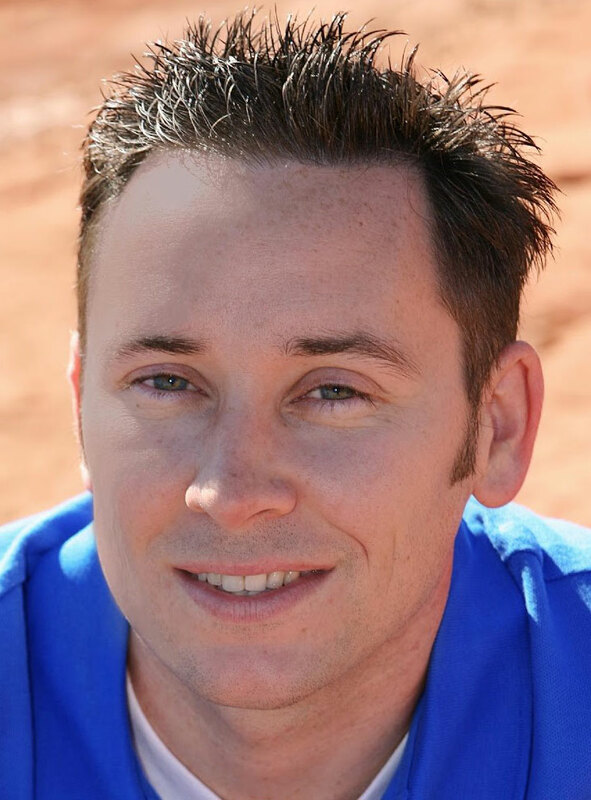 Martin’s love of performing, directing and coaching eventually led him to enter the BHS judging arena where he certified in the Presentation category in 2013, and was actively involved in the transition from Presentation to the new Performance Category, with its focus on “The Art of Performance” Recently he co-authored new position papers on Patriotic and Religious performances. Martin and his wife Tresa live in Tustin, California where he works full time as an IT Project & Integration Manager for First American Corporation. When not busy with barbershop he enjoys reality T.V. talent shows and participating in his local church where you might find him singing, playing the organ, piano, guitar, or bass (not all at the same time, of course). Shawn Mondragon has been a very active member of the Rocky Mountain District since joining the Society in 1985! Shawn has been a member of the New Mexichords, a founding member of the Duke City Sound in Albuquerque, and is also currently singing with the Smorgaschorus out of Wichita Kansas, where he is one of their main coaches. He has sung Lead in three Rocky Mountain District Quartet Champions: Distinction (2000), the Summit (2007), and Blue Steele (2015). His RMD 2007 champion quartet, the Summit, was also the FINAL Buckeye International Invitational Quartet Champion in 2007. 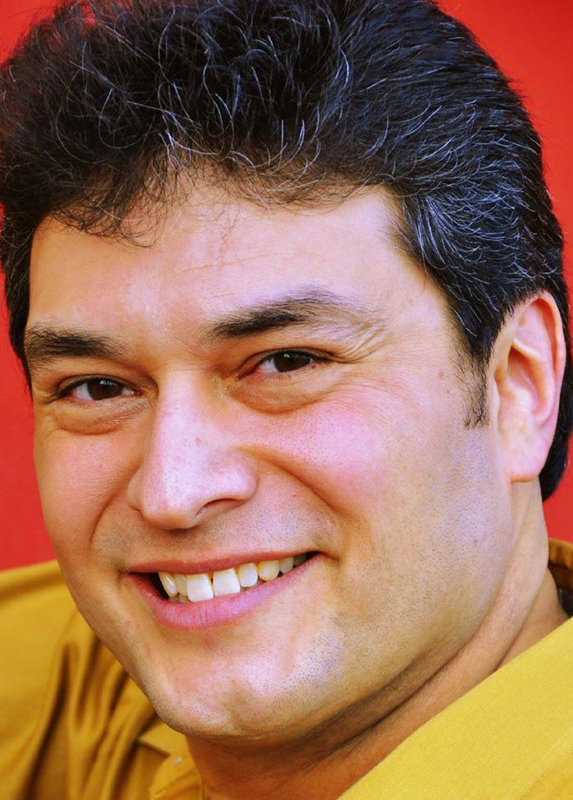 Shawn has sung twice on the International stage in two quartets, and has sung on International Chorus stage 8 times. 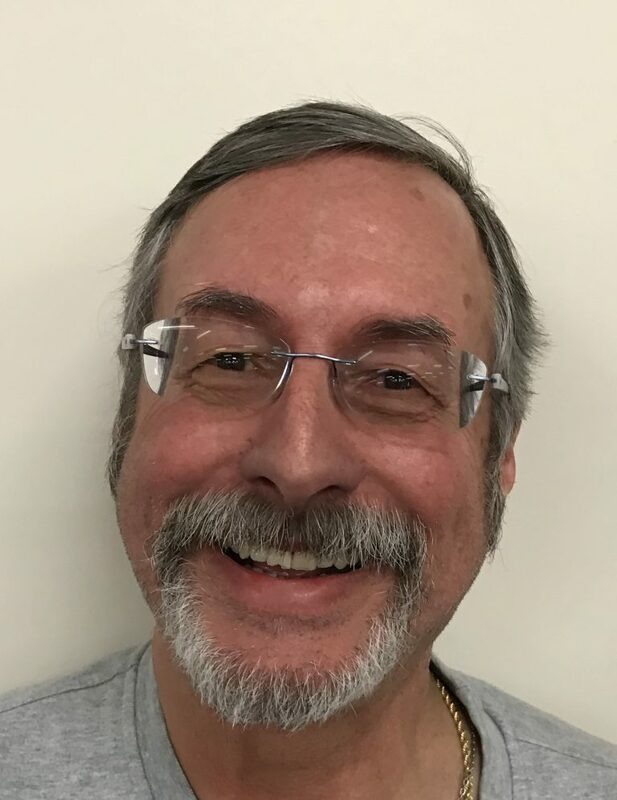 Shawn is a certified Performance Judge in the Barbershop Harmony Society since 2016. He has served on the RMD board as a VP of Marketing, and VP of Music and Performance. When Shawn is not coaching or judging, he can be found working at his restaurant, the Quesadilla Grille, in Old Town Albuquerque, or heard on the radio on the air during the morning drive shift as Chaz Malibu, on ABQ radio station KABG BIG 98.5 where he has been a radio personality for over 35 years! 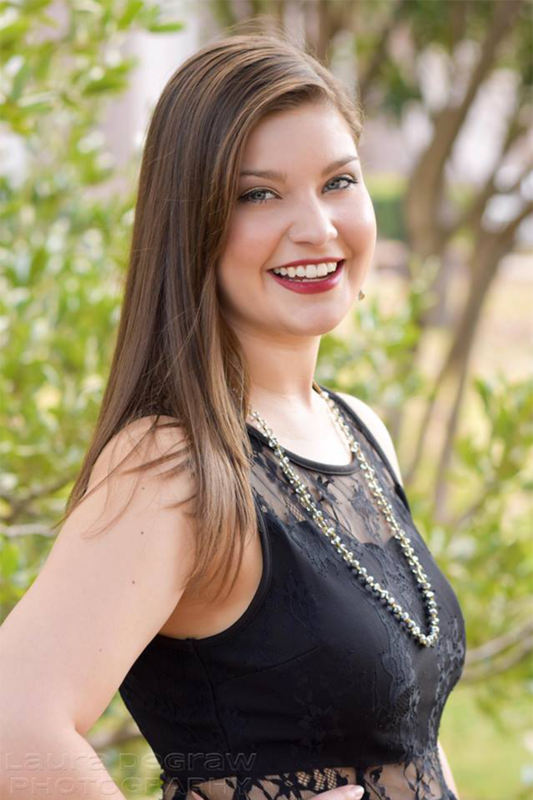 Kimberly Newcomb graduated from the University of North Texas with a Bachelor’s Degree in Vocal Music Education. She has several years of classroom teaching experience. 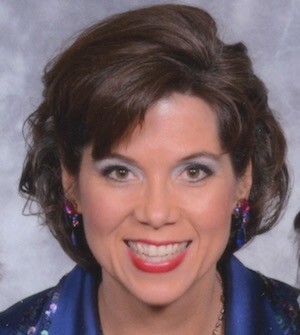 Kim has been singing barbershop for 10 years and has experience competing in both quartets and choruses at the international level; placing as high as second in both quartet and chorus competitions. She also has experience singing in both female and mixed barbershop quartets. Kim served on Harmony University faculty in 2018. She also serves as a Young Women In Harmony Program Coordinator for Sweet Adelines International. Currently, she performs and clinics with the 2016 Rising Star Champions, The Ladies, is a busy learning track maker, private voice lesson instructor, and coach of the NewVoice Studio. Kim also directs the Capital City Chorus in Indianapolis, IN. Since being introduced to barbershop in high school, Cay Outerbridge has gained experience in nearly all facets of the barbershop style. He is a sought-after arranger, Judging Candidate, and devoted chorus and quartet singer. 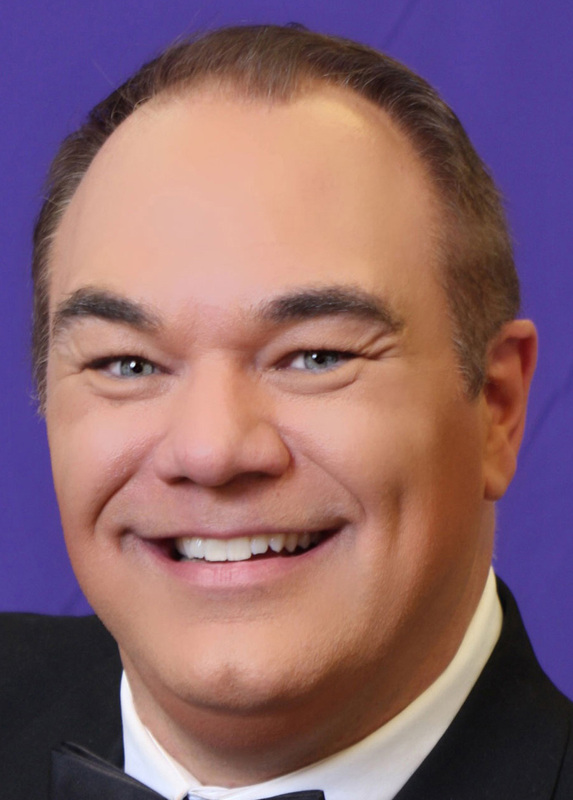 He has coached many groups across the country and currently serves as an associate director for Vocal Revolution, the NED district champion chorus. He is incredibly excited to be attending Harmony College Northwest for the first time! Jim Clark got his Barbershopping start in the Rocky Mountain District, watching his Dad, Dr. Dan Clark, sing in the RMD Quartet, ‘Chordial Celebration,’ and singing in the Scottsbluff, NE chorus, the ‘Sugar Valley Singers.’ In college, Jim sang in multiple quartets, including the 1995 CSD Champs, ‘Freefall,’ and the medalist college Quartet, ‘Millennium.’ He serves as Director of ‘America the Beautiful,’ the 2018 RMD Most Improved Chorus. Jim is also the 2018 RMD Barbershopper of the Year. In 2010, his current quartet, ‘Storm Front,’ won the International Quartet gold medal in Philadelphia, PA. Professionally, Jim is the Western Regional Director of Development for Harmony Foundation International. He enjoys spending time at home with his beautiful wife, Rhonda, and their wonderful sons, Simon & Seamus. A highly experienced and multiple award-winning chorus director, Mark Hale became director of Sound of the Rockies in January 2015. 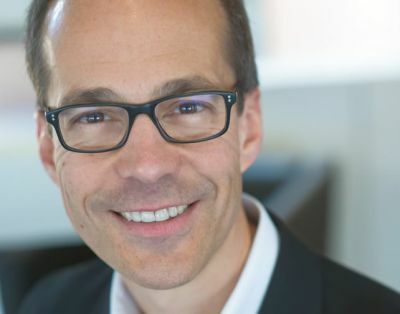 Under his leadership, SOR has experienced new levels of success by continuing to broaden its audience base in the Denver area and by welcoming a diverse group of new members to the ensemble. 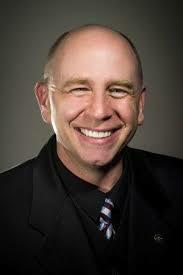 Before coming to Colorado, Mark served as the director of Southern California’s Masters of Harmony ensemble. During his tenure, the ensemble won four consecutive international choral championships. 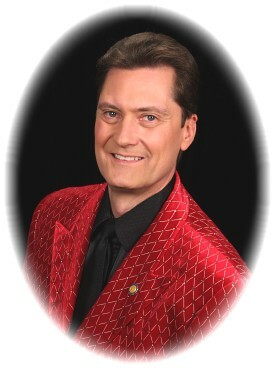 In 2012, the Barbershop Harmony Society honored Mark with a Lifetime Achievement Award. While in California, Mark himself became an international quartet champion, singing lead with Michigan Jake. Ron majored in Renaissance vocal and instrumental performance. Instead of pursuing graduate studies in England, he stumbled on to barbershop quartet singing! He sang bass with Far Western District Semi-Finalist quartets Great Western Timbre Company and Rhythm and Rhyme. He directed the Fresno Gold Note Chorus to seventh-place at international competition in 1984 and 1985, and the Heart of Texas Chorus in six international competitions, placing as high as 9th in the contest in 2008 in Nashville. Ron coaches many quartets and choruses in the U.S. and abroad. He continues to be on the Harmony University faculty, now in his 32nd year there. He is included in the BHS publication “Visions Of Excellence”, as one of 25 finest directors in the Barbershop Harmony Society. In his infrequent spare time he eats, sleeps, and writes computer accounting software. Elizabeth Davies lives in Seattle, WA where she directs two choruses—the Seattle SeaChordsmen Barbershop Chorus (BHS) and Sound Harmony Chorus (SAI)—and sings lead with Olympia Chorus, Song of Seattle, and the 2018 Region 13 champion quartet, LiftOff! When she is not singing or bossing other singers around, she enjoys writing articles about barbershop craft and history— most recently, “How To Lead A Warmup When You Don’t Know What You’re Doing” for the BHS Harmonizer magazine and “Toward a More Inclusive Sweet Adelines: Harmonizing the World in the 21st Century” for the Sweet Adelines’ Pitch Pipe.